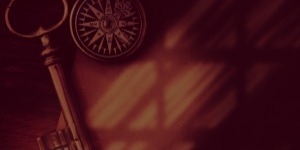 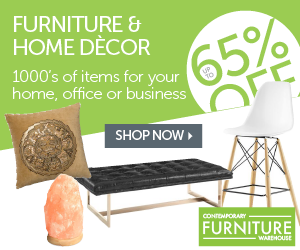 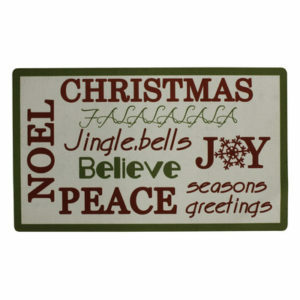 Celebrate each season with unique and extraordinary seasonal decor items. 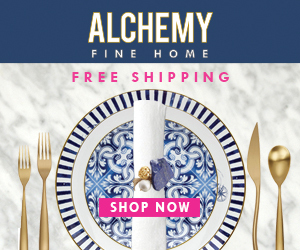 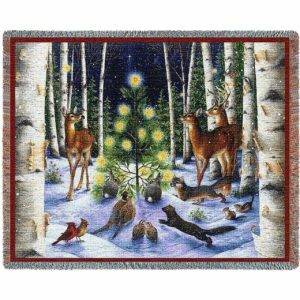 From Halloween to Christmas, each season has a unique set of products that are sure to be the envy of neighbors and guests, and Art & Home is pleased to showcase some amazing products to help you show off your holiday spirit. 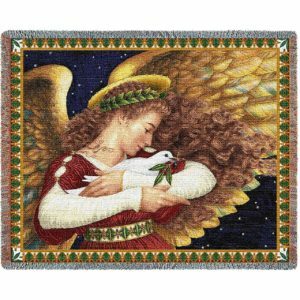 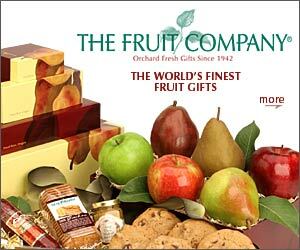 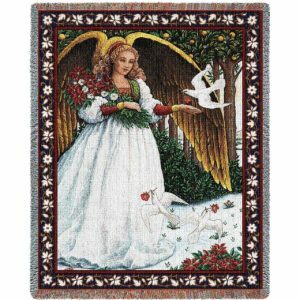 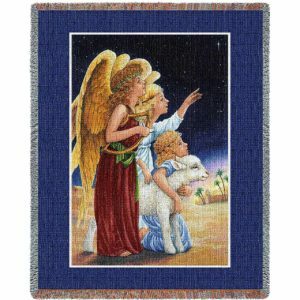 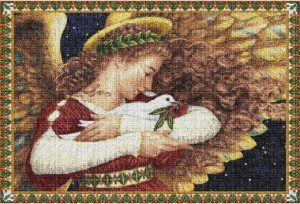 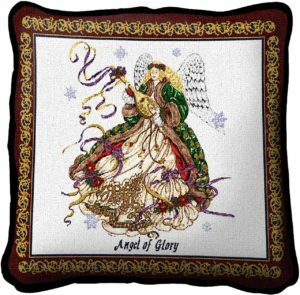 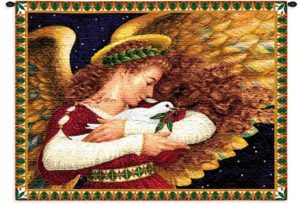 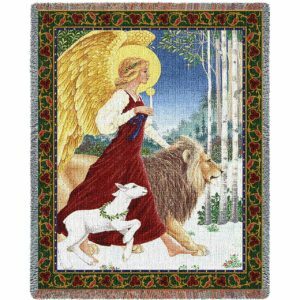 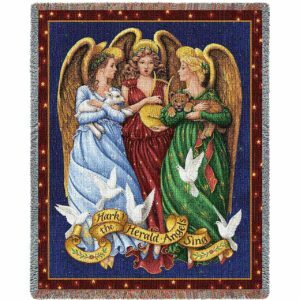 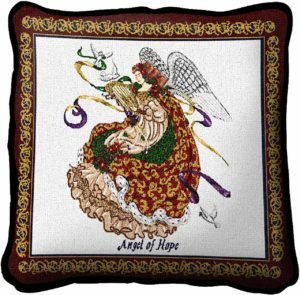 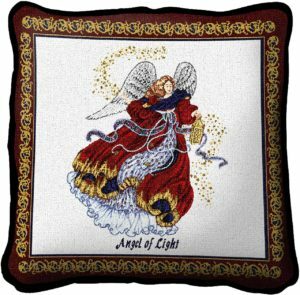 Take a look at the truly lovely Christmas tapestries, or the stunning and luxurious Holiday throw blankets. 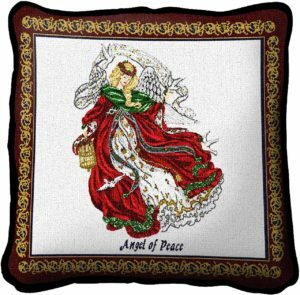 Or, of you’re looking to add a little splash of the holidays into your decor style, pick one of the delightful Christmas or Holiday themed decorative throw pillows. 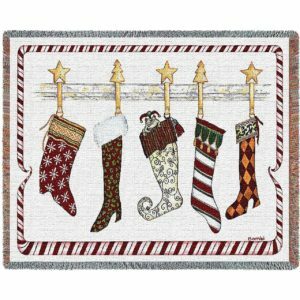 And, of course, no Seasonal collection would be complete without the handy storage bins to safely store these treasures away when the season is done. 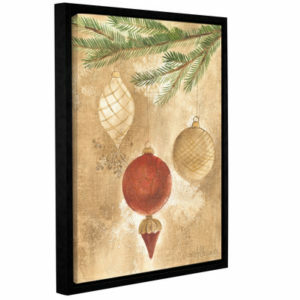 Browse the entire collection of Seasonal Decor.